It’s not perfect in its theology. It misses the mark at times. 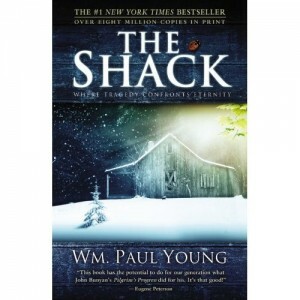 The writing starts out weak but improves through the course of the book. It is not THE book; it is merely a book. 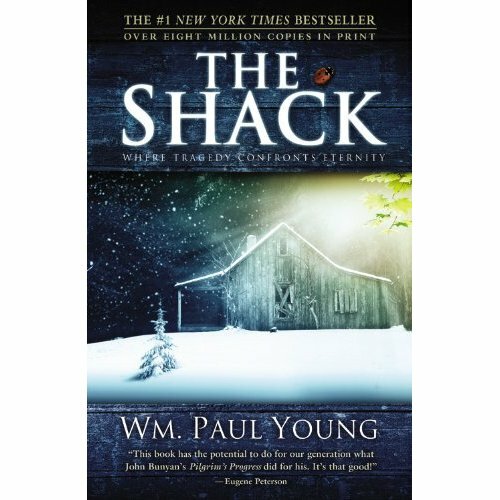 After saying all that, I still recommend The Shack by William P. Young. You can’t use it as part of a systematic theology course. You can’t just openly accept everything Young puts forth. However, if you walk away with some of the big ideas, you can’t help but be reminded of great truth. None of us is perfect, but God is quite fond of each one of us. It seems simple. On the one hand, it is quite simple. God is fond of me. On the other hand, that statement profoundly states a truth I often lose sight of. Saying God is fond of me isn’t the equivalent of saying I’m fond of dark chocolate. It says I have a unique place in His heart; he pays special attention to me. He wants to spend time with me because He’s fond of me. That’s the truth to walk away with . . . because it’s a truth that often gets lost in the daily-ness and busy-ness of life. If you read it, I’d love to hear your thoughts on it. One of the best ways to make sure that you never miss an update on my website is to subscribe to my blog. It's really easy and best of all it's FREE! When you subscribe all that happens is that my latest blog post arrives in your mailbox. No muss, no fuss. So what are you waiting for? Go ahead and click on that green button below this message and subscribe!